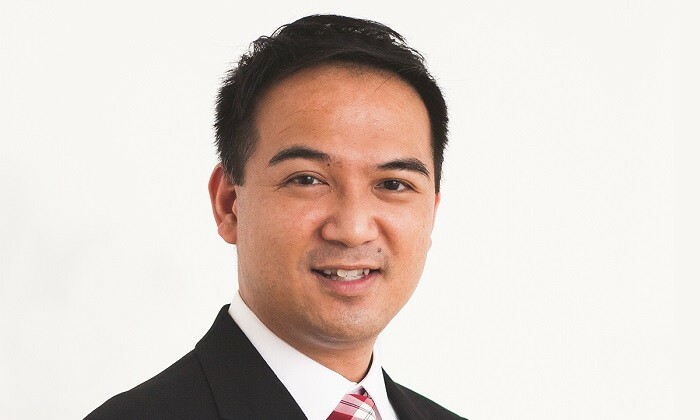 Thomas Wai has joined Essilor Group as director organisational development for the AMERA (Asia Pacific, Middle East, Russia, Africa) regions. He took up his new role in December and reports to Serene Wong, head of human resources. He is based in Singapore at the Essilor AMERA headquarters. Wai is responsible for developing, implementing and overseeing strategic HR programmes aimed at increasing organisational effectiveness, strengthening management and workforce knowledge and capabilities, improving leadership, and maintaining the overall organisational health of the company. Additionally, he will play an instrumental role in partnering with businesses, ​shaping workplace cultures to support a diverse and dynamic workforce, and building ​high-performance teams​. Prior to joining Essilor, Wai worked for Talent Plus Inc as the regional director for the Asia Pacific region for almost seven years. Commenting on the biggest challenge his new role brings, Wai told Human Resources magazine: “With a strong commitment to strengthening the talent agenda, Essilor’s performance is powered by its dynamic approach to innovation, partnerships, and the engagement and entrepreneurial spirit of our 61,000 employees globally. To defuse growing furore over his recent comments, Satya Nadella outlines 3 steps to improving diversity in an internal memo to st.. The city is looking into legislation to prevent discrimination, but will it be too late?..